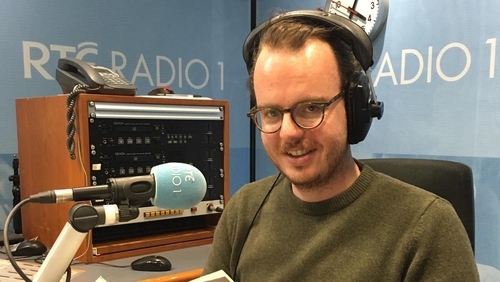 John Connell, winner of this year's Irish Book Award for Popular Non-Fiction for The Cow Book, writes for Culture about RTÉ Radio 1's Sunday Miscellany, which celebrates its 50th anniversary this weekend with a series of special live shows at Dublin's Project Arts Centre. It has been a ritual all my life that of a Sunday morning my father took a cup of tea in bed before mass and listened to Sunday Miscellany. Through eavesdropped ears it formed a literary tapestry to my younger days. The radio it seems to me at this distance has been a companion all my life, the welcome voice in the dark that soothed one to sleep, the authoritative tone that brought news in the morning and at times such as those Sundays tastes of a different life, tastes of different Irelands but always an entertaining tone that lifted the imagination and marked the end and beginning of a new week. Not a child of a literary house it was the radio which was to educate me in matters of the mind. For 50 years Sunday Miscellany has provided our little island nation with its musings, music and most importantly memories. It is perhaps the latter which is its most important facet for through the conduit of storytelling we have listened to the memories of many lives, memories that we burn as a fuel of the mind in the week that follows from war of independence rebels to brave young women defying the system. As an immigrant, it was a program I listened to on late homesick nights in Australia through the power of the human voice I was brought back to those sunny mornings in rural Ireland my father listening to the radio, we getting dressed for mass and the power of ritual that was then missing from my life. Listen: Sunday Miscellany live from the Theatre Royal Waterford on 27th October 2018, featuring John Connell reading his story A New Home. 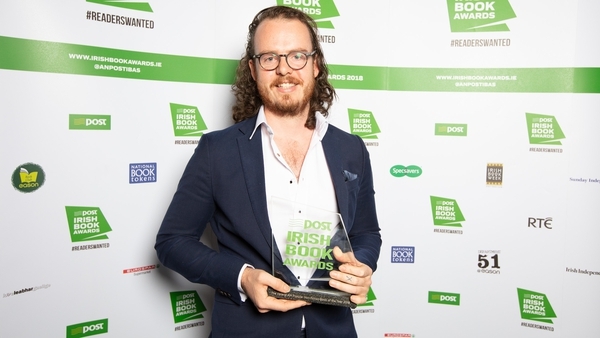 Returning to Ireland to become a writer, I never thought that my own memories could form the backdrop of other people’s lives and yet when the opportunity came to speak for the first time on the program I took the chance, why? Because in a way I was bringing back those childhood memories one last time. Forming perhaps a new memory for some stranger across our green nation sharing a voice in that most intimate of mediums; radio. Now that I am a man, the rituals are not with my parents anymore but with my wife. Drinking coffee and eating pancakes by our lakehouse window, swans drifting on the water and the company of that most famous radio program beginning our Sunday. We are forming our own new rituals, the radio is part of it. John Connell will appear at Miscellany50, a celebratory radio festival weekend of short writing and music produced to salute fifty years of Sunday Miscellany at Project Arts Centre, Dublin, from December 7-9 - find out more and get tickets here.